Use our search. 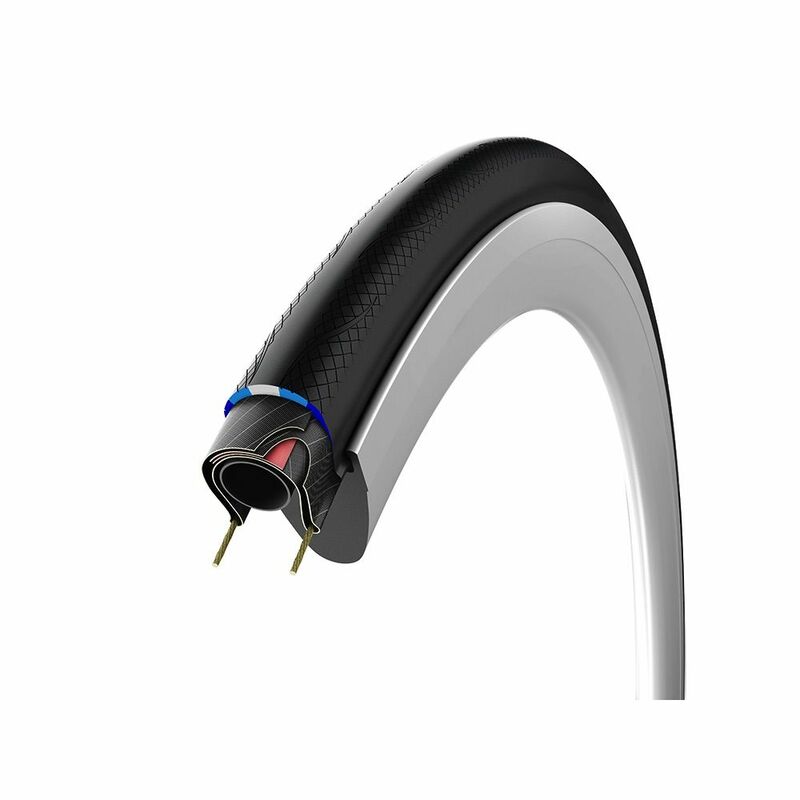 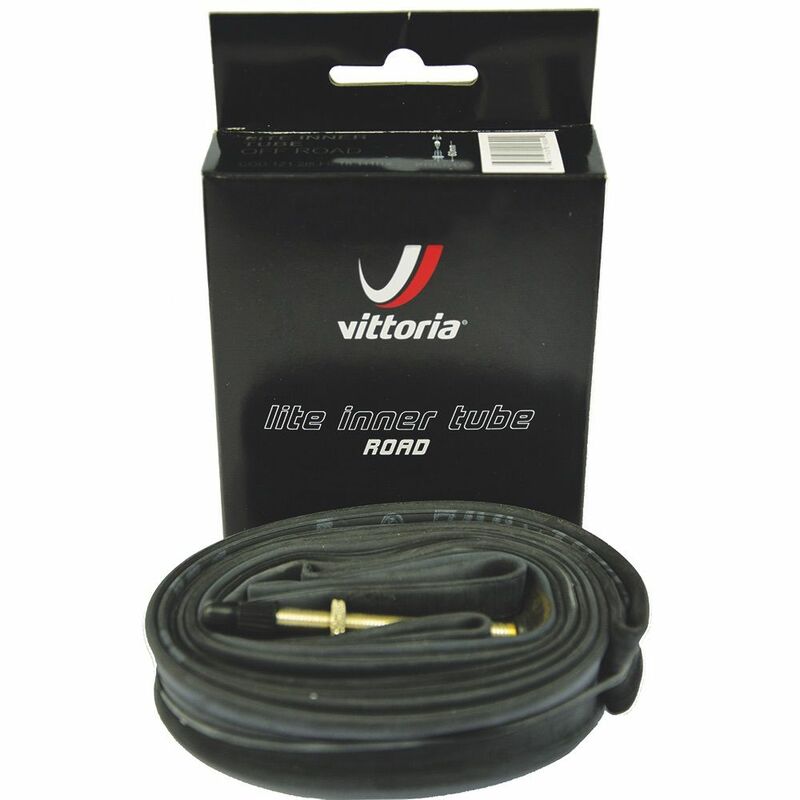 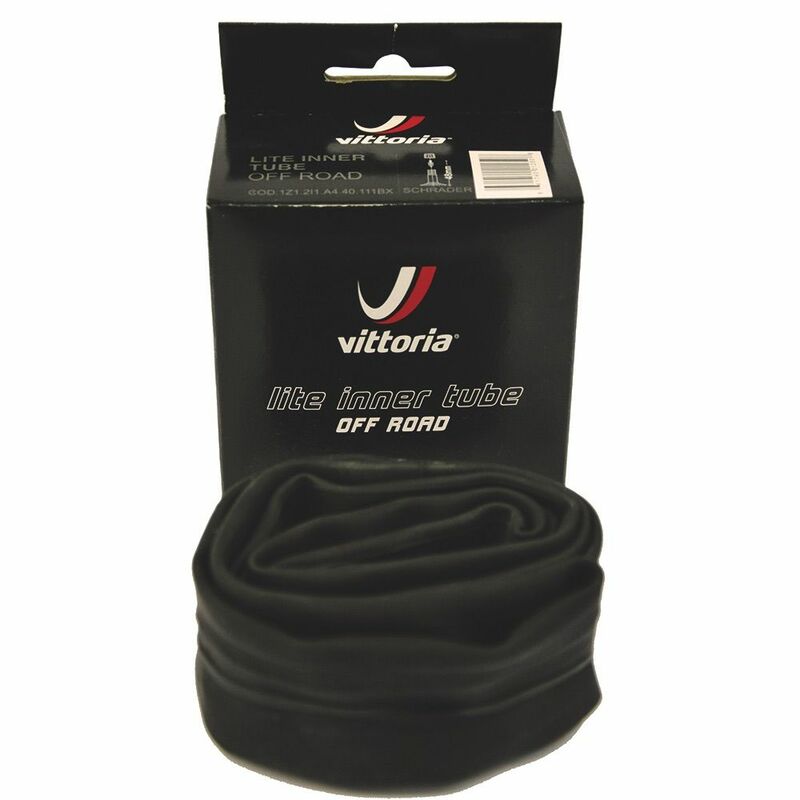 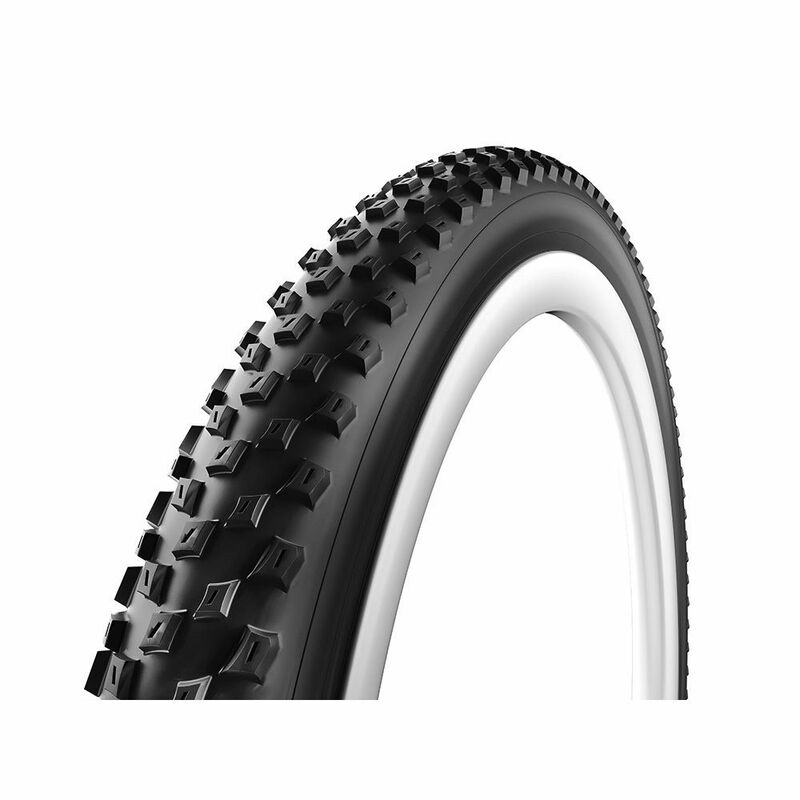 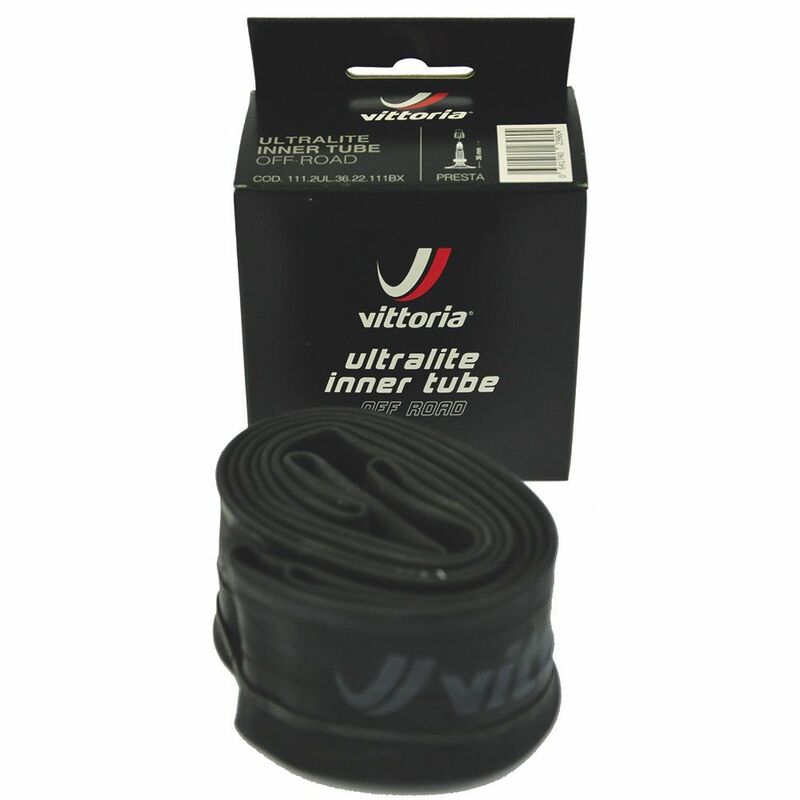 We have a great search function to help you quickly find the Vittoria Bicycle spare part you want, simply enter the part you need in the search bar above and hit enter, we will do the rest for you. HELP! 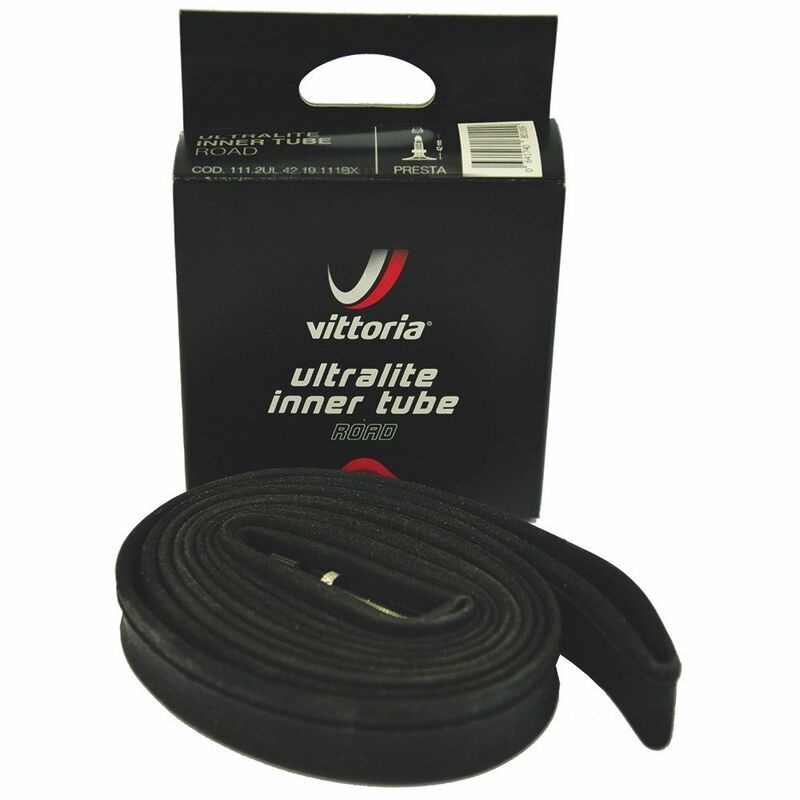 If you have instructional guides or videos on how to fault find, troubleshoot, repair or maintain a Vittoria Bicycle, and want to share it to help others out, then get in contact, we would love your assistance. Contact us. 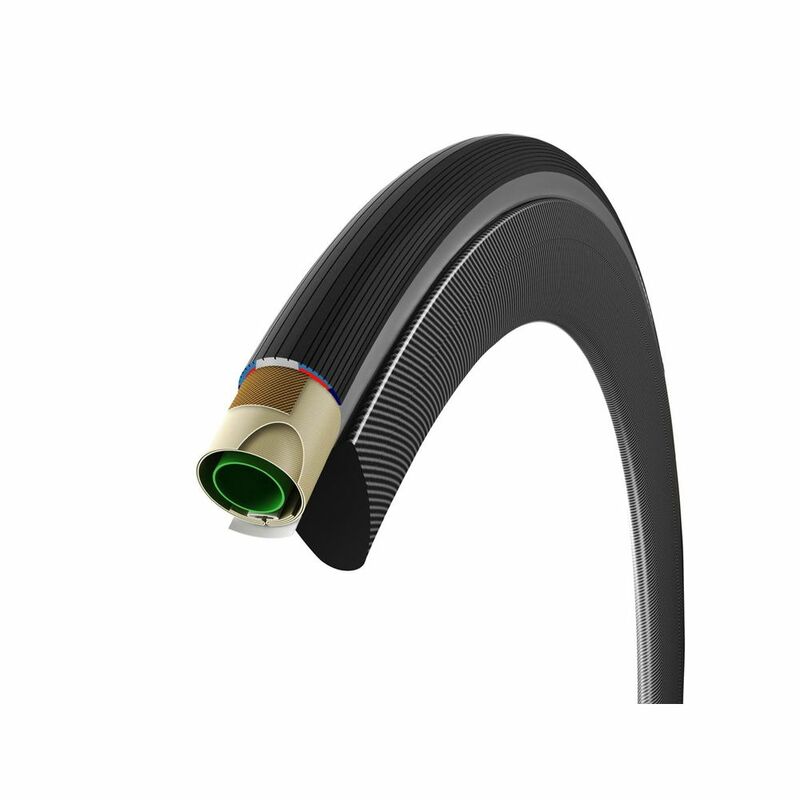 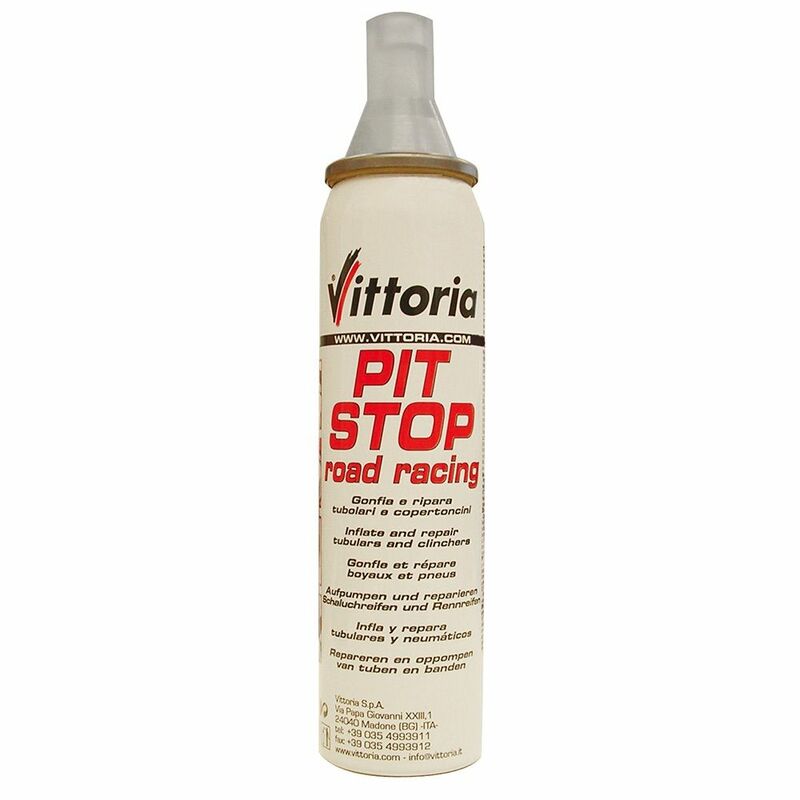 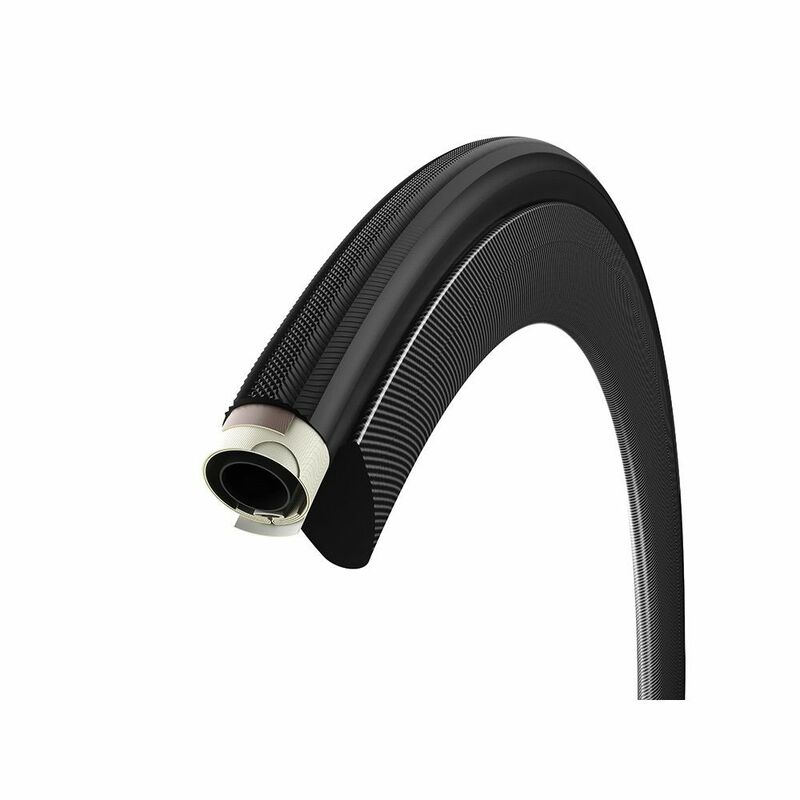 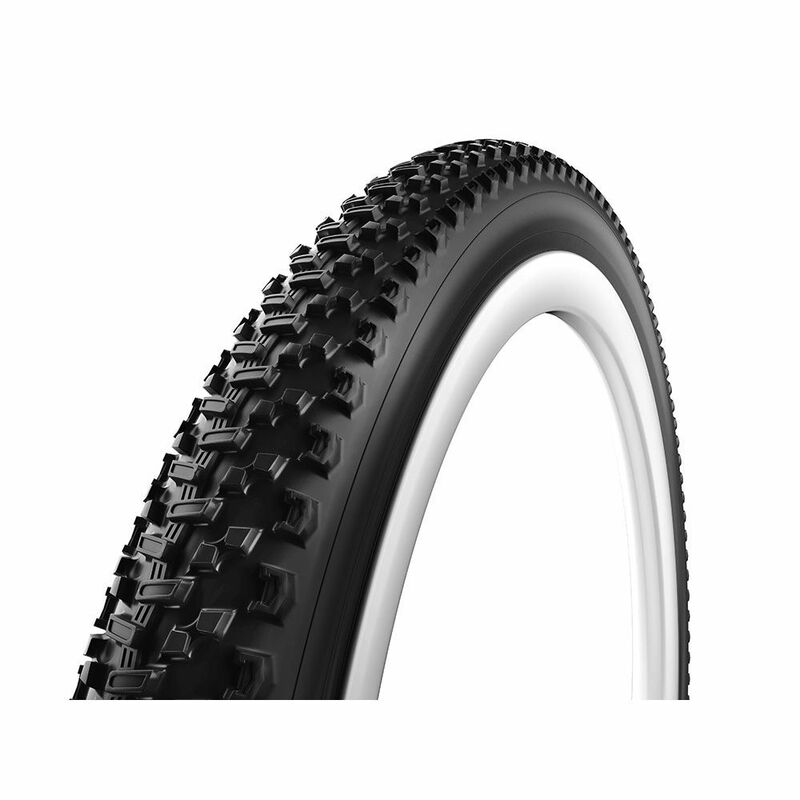 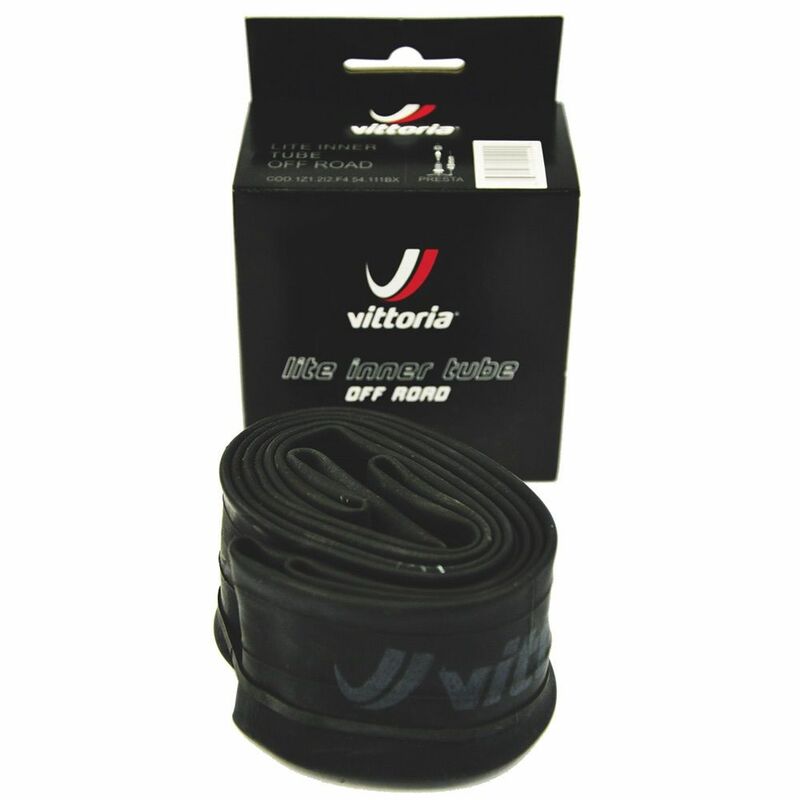 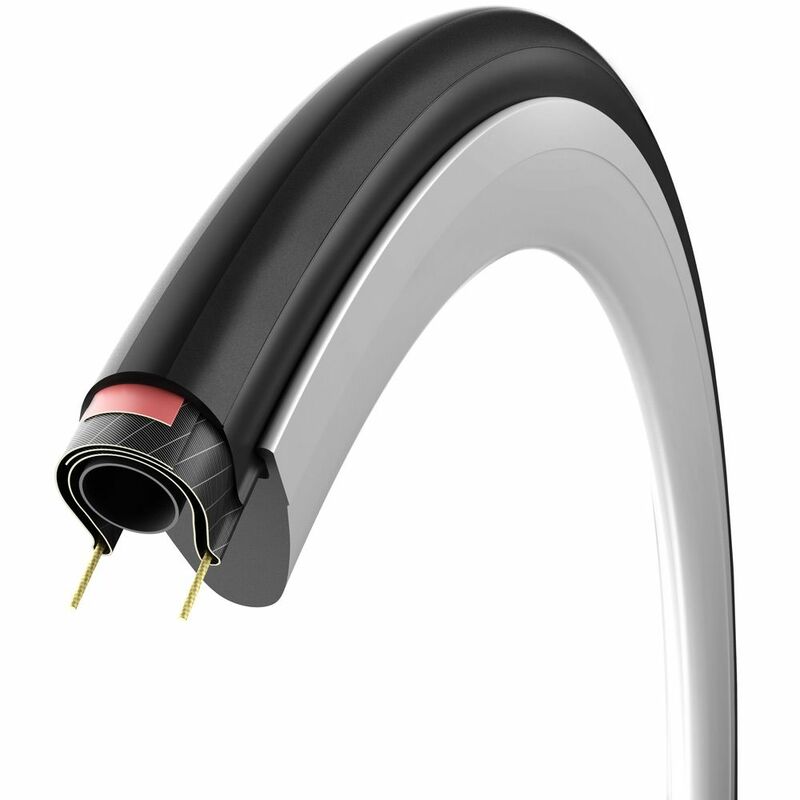 If you can't find the Vittoria Bicycle spare part or Vittoria Bicycle guide you are looking for, please Contact us or use our on-screen live chat and we will be happy to help.